Earlier today, announced that Tekken 7 had been delayed. 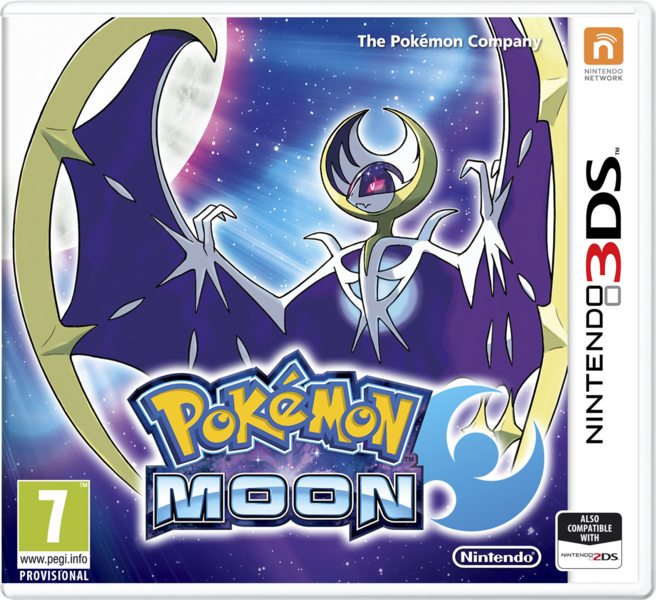 Instead of the early 2017 release date originally planned, the game was now pencilled in for a release on June 2nd 2017. However, while this disappointed a few people, it seems there was actually a really good reason for the delay. Namely, that the development team didn’t think they could include all the content they’d planned by the original release date. Which makes sense really. After all, as Shigeru Miyamoto once said, a delayed game may potentially be good, but a rushed one would be forever bad. But what do you think about this delay? Do you agree it was the best move Bandai Namco could have made here? 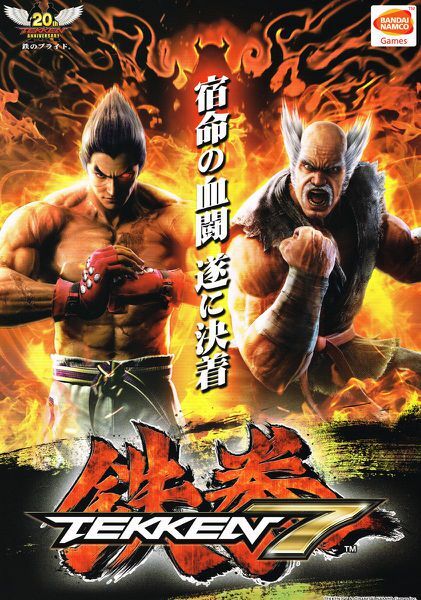 Or would you rather see a version of Tekken 7 released on time, minus a couple of features or characters? Pokemon Sun and Moon News Coming June 2nd!